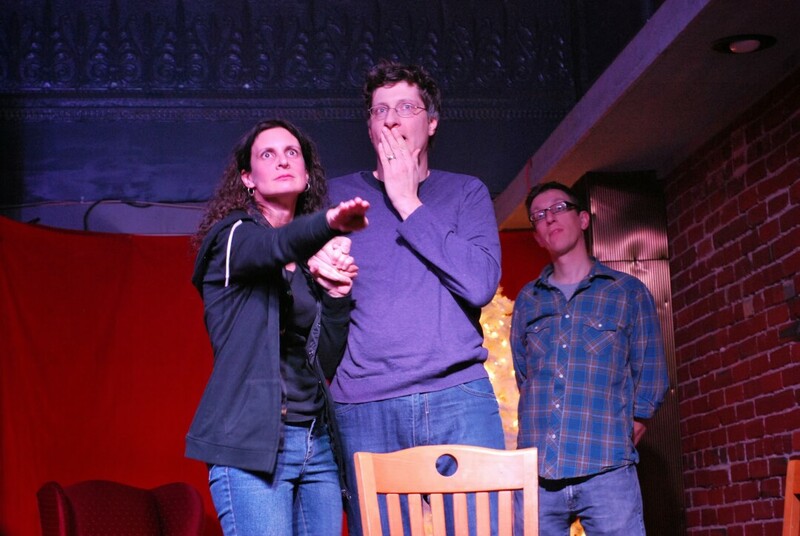 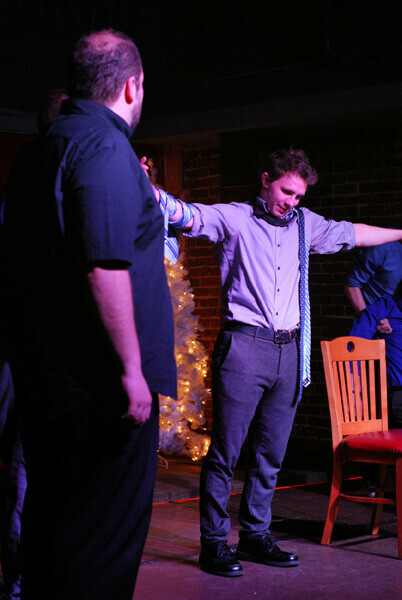 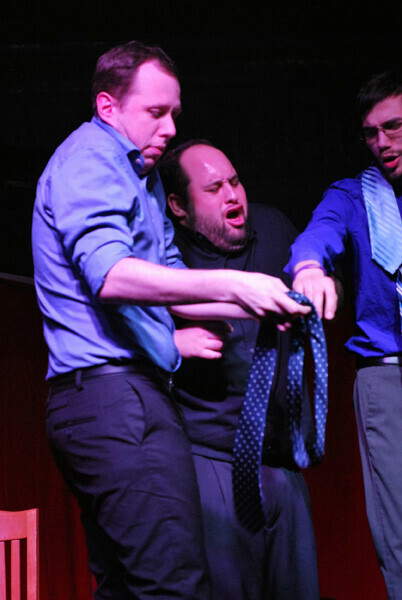 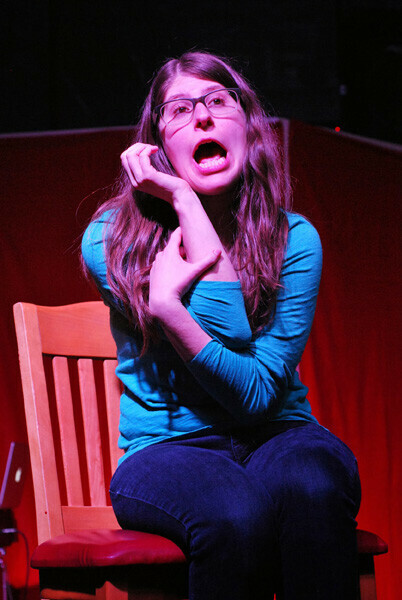 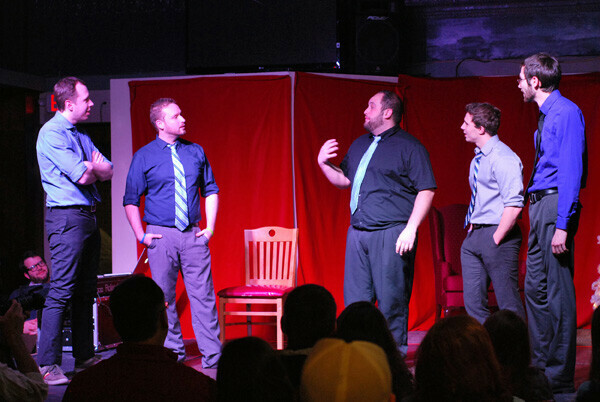 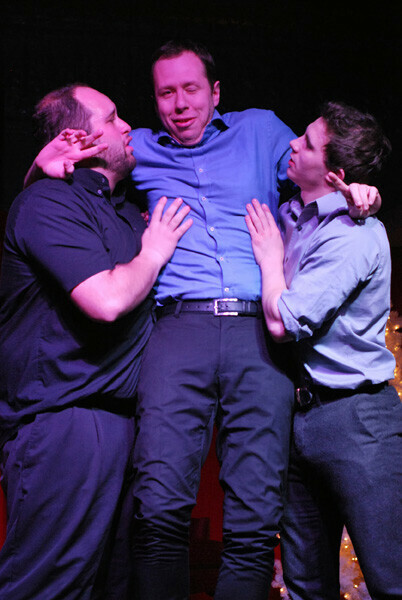 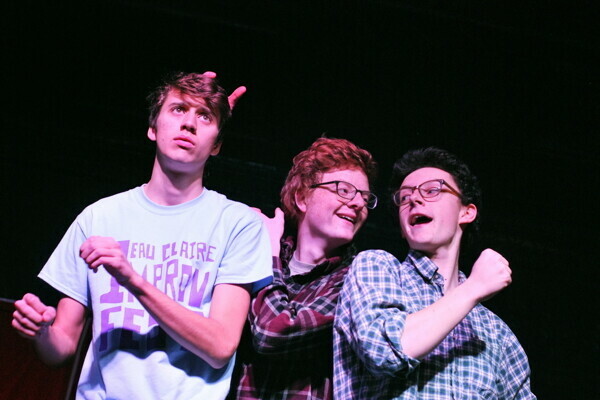 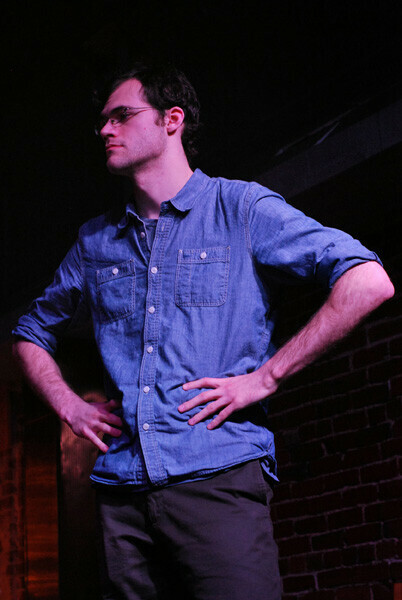 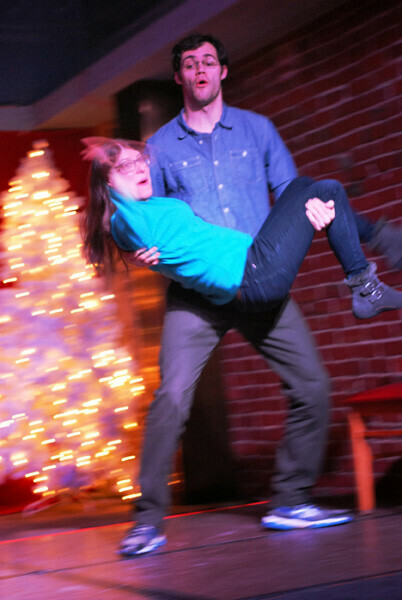 The Second Annual Eau Claire Improv Festival was held from Friday, December 13th through Saturday, December 14th and featured workshops and performances at a variety of locations. 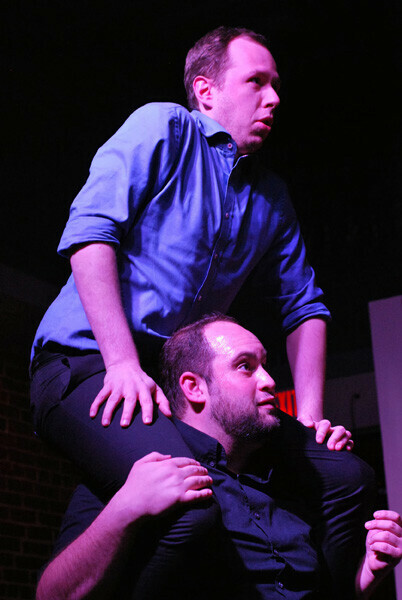 Featuring Rick Andrews & Pepita (The Magnet Theatre, NY), Titanic (University of Minnesota), Mariachi Kittens (Phoenix, AZ), Rebuttal (Minneapolis), Switch Committee (Chicago), and three local troupes The Improv Lab, Shambles Improv, and Glassworks Improv. 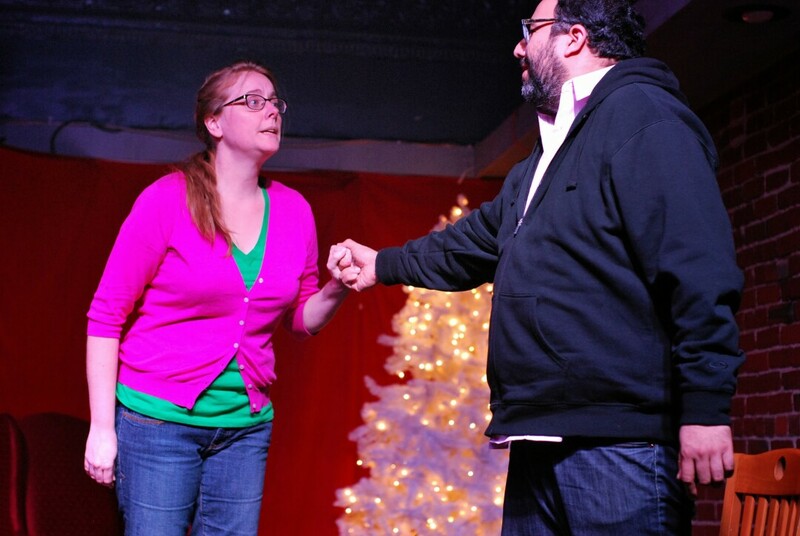 Photos are from Saturday at Pizza Plus.